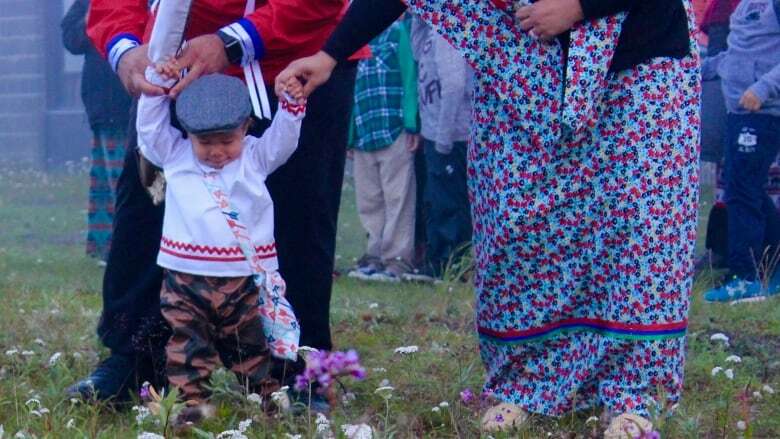 Quebec Cree are moving toward their own customary adoption system. 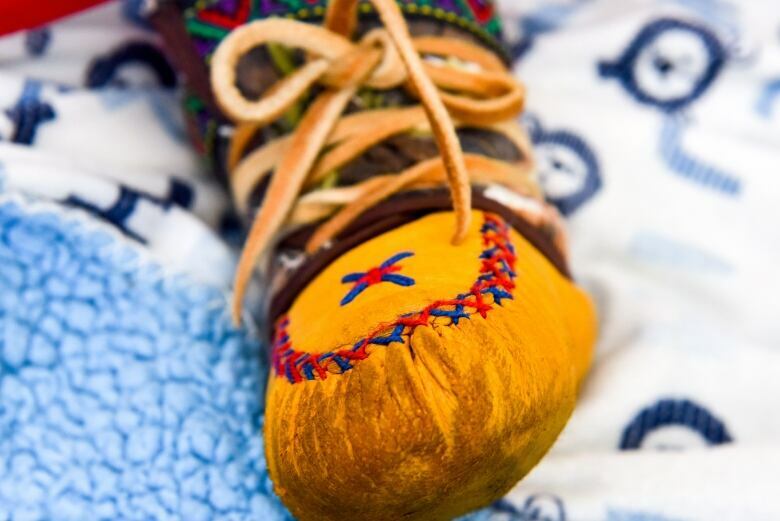 Under changes to Quebec's adoption laws and Civil Code adopted in 2017, the widespread and longstanding tradition of Indigenous customary adoption is now legally recognised in Quebec. Quebec Cree are moving forward with efforts to formalize the generations-old practice of Indigenous customary adoption. A bill to amend both the Civil Code of Quebec and the Youth Protection Act was passed in June 2017 and came into full effect in June of 2018, after two failed attempts and many years of lobbying by Indigenous groups across the province. The changes mean the widespread and longstanding practice within Indigenous families of choosing a home within the community, and often within the extended family, where a child can be adopted is now legally recognized in Quebec. Since Bill 113 was passed, the Cree Nation has been working to build the actual mechanisms, committees and authorities needed to help Cree families through the process. 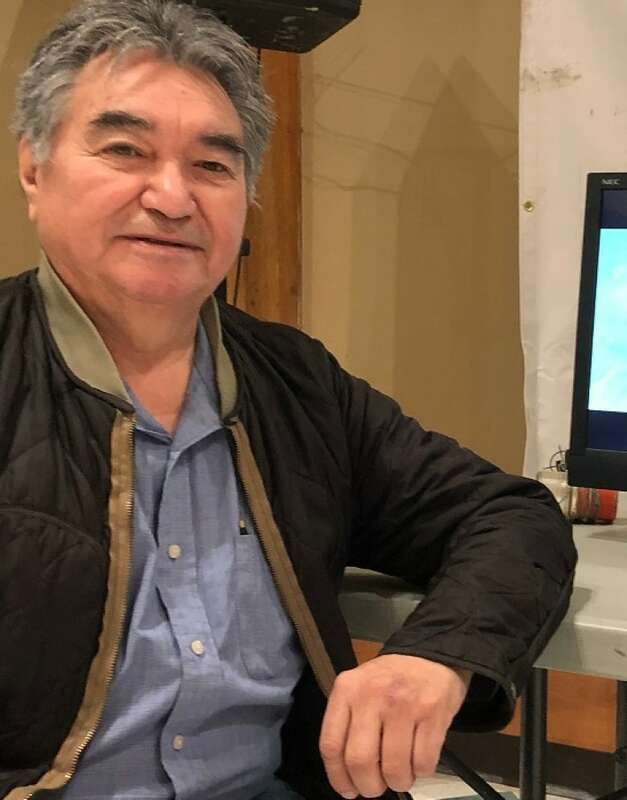 One of the people tasked with building the Cree customary adoption system is James Bobbish, former head of the Cree Board of Health and Social Services of James Bay, who has worked on the file since 2008. "We're working on the details on how we're going to make it work," said Bobbish, adding that in the past these customary adoptions took place in a very natural way. "To be able to go back to that would be a big plus as far as the social and cultural situation of the communities," Bobbish said. He added that a customary adoption will soon be able to be completed at the local and regional level, without any involvement of the provincial government. Bobbish says families will have the choice to go through the formal Quebec adoption process or choose a Cree customary adoption. Once they choose a customary adoption, they will be referred to local committees that will be set up in the months ahead. "They will have the mandate to be the resource and discussion point for the two families," said Bobbish, adding the committee will also be able to invite people as advisors, including elders and knowledge holders, who know about traditional adoptions. Once the committee finishes its work, Bobbish says the matter will go to a designated "competent authority" within the Cree Nation government, who will sign the customary adoption certificate. Bobbish says the office of the competent authority has been created, but the people who will carry out the work still need to be hired. He also says details about the local committees are still being worked out, but could end up being part of the Miyupimaatisiiun community committees. Bobbish says the goal is to have the local committees trained and ready to advise Cree families by late summer or fall.